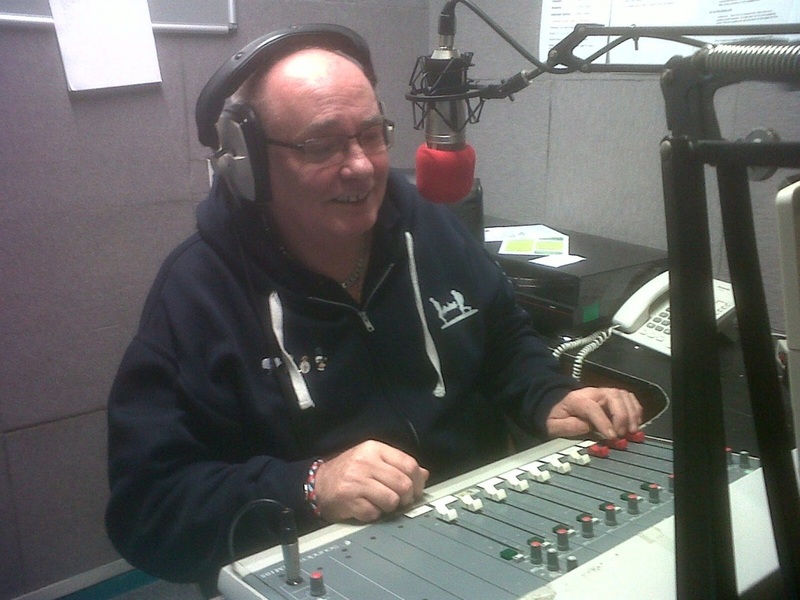 Phoenix Radio has been given the opportunity to receive funding through the Aviva Community Fund. The station has been running now for 10 years, giving a unique opportunity to many people who live and work in Calderdale to be part of the area's only full time community radio station. To be able to receive the award we need your vote and the vote of other people you may know who wish to support us. The Healthy Minds Radio Show is broadcast on the last Monday of every month from 9am on Phoenix Radio 96.7 FM & online. Catch up with interviews on previous shows here. To listen click on the arrow to play.